Now I lay me down to sleep, I pray the Lord the Earth to keep. And if I find myself in space, I pray I'll know how to sleep in zero gravity so that I can get a good night's sleep without smashing into things. You don't need to be an "end of times", doom and gloom type to understand the value of knowing how to sleep in space. Should an Interstellar-esque rapid space incursion occur, you will be prepared. 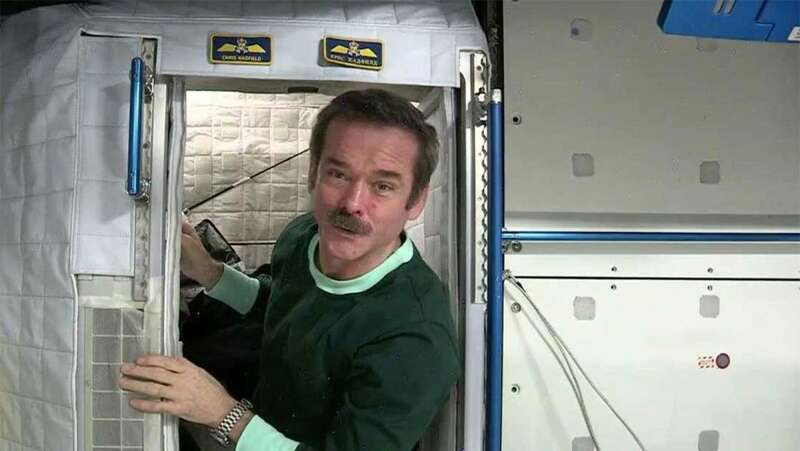 In this feature, Canadian Space Agency (CSA) Astronaut Chris Hadfield shares what it's like to grab a great night's sleep on the International Space Station. When the ISS was originally conceived, it was decided that there would be one habitable living zone -- a dorm, if you will -- but for privacy reasons this was eventually evolved into six individual bedrooms, or sleeping pods. This is where our brave space travelers spend their nights, with dreams of being back on Earth.